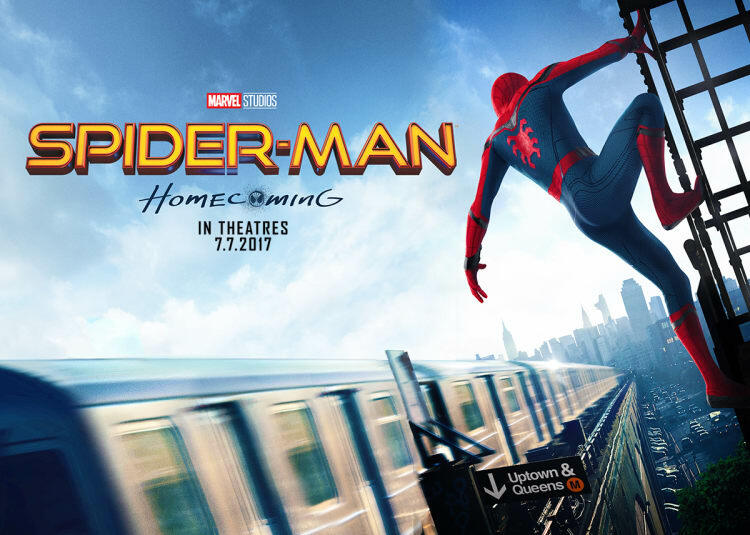 Win 2 tickets to an exclusive block screening of Spiderman Homecoming! 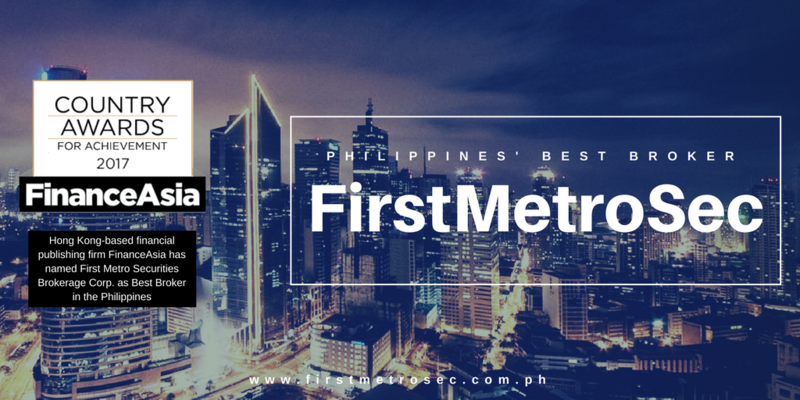 First Metro Securities is the Philippines' Best Broker! 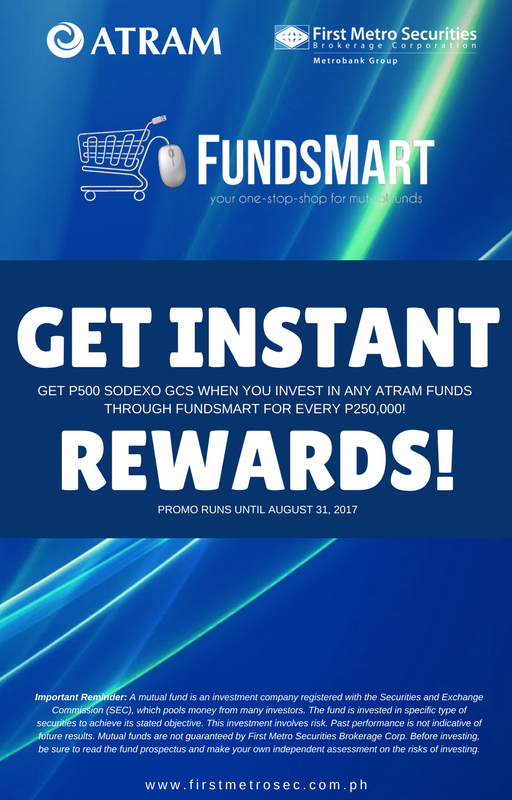 Invest and Get Instant Rewards! 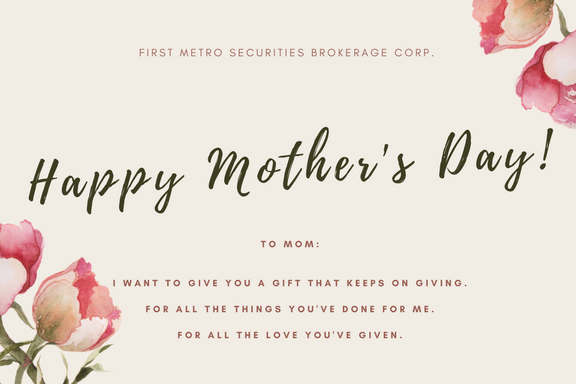 A Bouquet of Funds Just For Your Mom!